If you’re a real estate agent, there’s a good chance that you procure design services every year. You know all too well that hiring a freelance designer is an burdensome process that involves: finding someone, sifting through design portfolios, assessing trustworthiness, negotiating rates, evaluating drafts, and the list goes on and on. Over the years, Web4Realty’s in-house design team has helped over 10,000 agents and brokerages develop their personal real estate brands. We wanted to simplify the design service experience and create a hub where agents can go to to get custom design work done, effortlessly. Today, we’re excited to announce the release of Services. 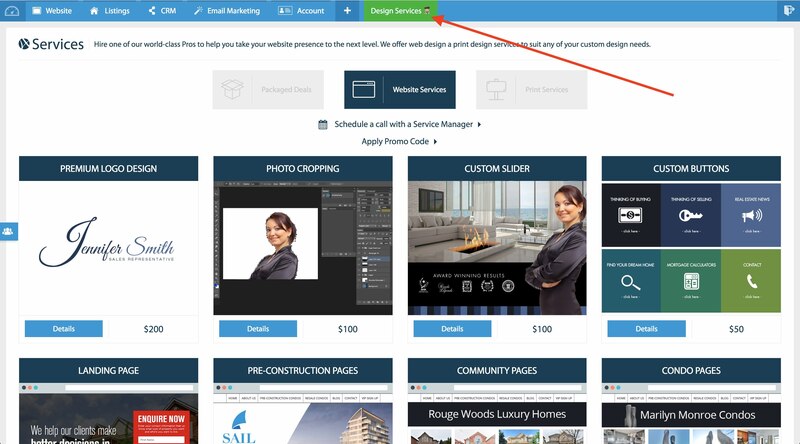 Now, Web4Realty users can order any design work they need directly from their app. It’s simple: You browse through the shop, select what you need, order, and a Services Manager reaches out to you to gather some feedback and commence the design. That’s it! 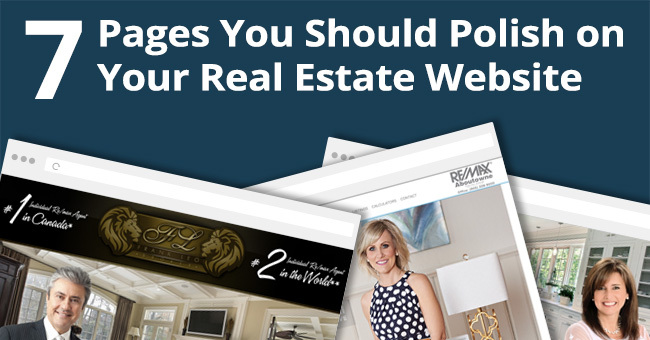 We offer Website Services and Print Services so we can cover any custom design work needed by real estate agents. We also offer Packaged Deals, so you can save money if you’re looking for multiple services at once. Why you should use Services? 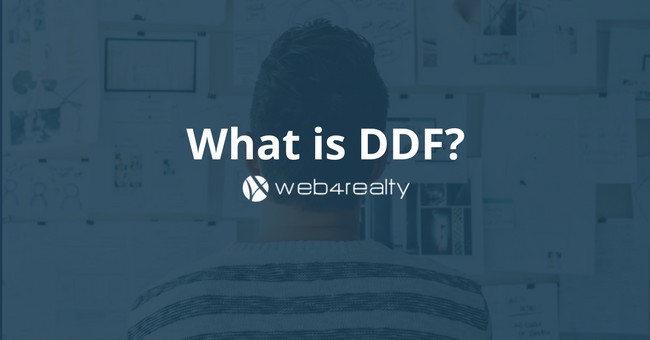 Experience – Over the past 6 years, Web4Realty’s in-house design team has branded over 10,000 agents and brokerages. Quality – Our website design portfolio speaks volumes. We work with many of the top agents in North America. Our in-house design team can excel in any desired project. Credibility – We’re one of the fastest growing real estate technology companies in North America. 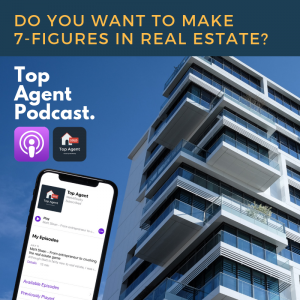 There are thousands of real estate agents using Web4Realty’s Marketing App. Ease – We’ve simplified the custom design procedure. Now, all your custom design needs can be met seamlessly in one place. Simply login to your website by going to yourdomain.com/admin and clicking “Design Services”. 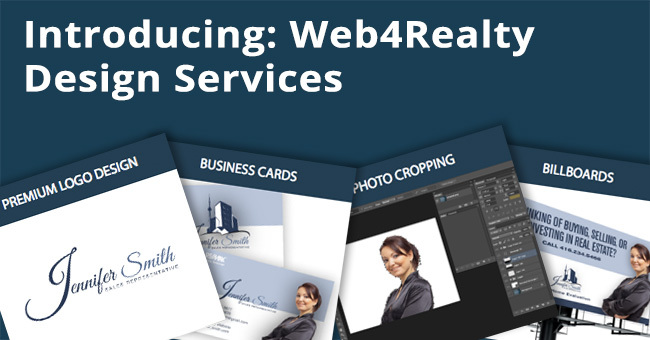 All Web4Realty users have access to services. Simply, login and click “Design Services” in the top menu. 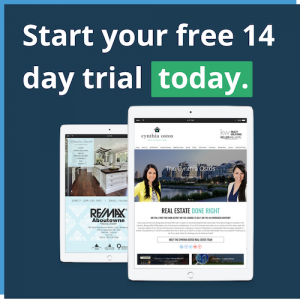 If you’re not a Web4Realty user, you can take advantage of our free 14-day trial (no credit card required).